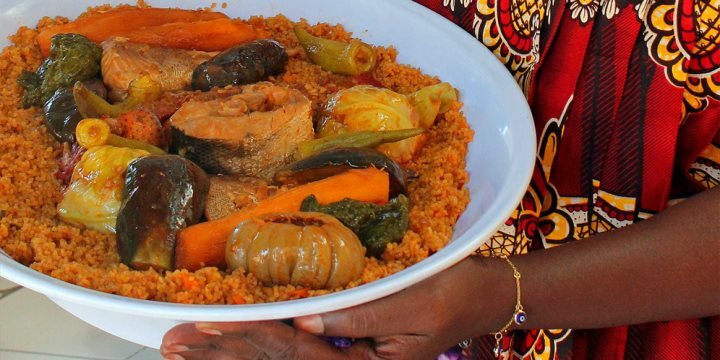 The Gambia is rightfully garnering quite a reputation for its cuisine - for the quality and the variety on offer. You'll be able to find all manner of different choices, including traditional Gambian food, Lebanese, Italian, Indian and beyond. If you choose to go down the traditional route, look no further than domoda and chicken yassa. The former is a delicious meat stew served in peanut puree with rice, while the latter is succulent chicken cooked with fresh lime, onions and ground black pepper. You can find some traditional drinks to sample in The Gambia as well, from alcoholic beverages to fruit drinks. One of the most famous local fruit drinks is baobab juice, made from the fruit of the giant baobab trees, leaving a pale brown liquid full of vitamins, calcium and fibre. The Gambia has its own beer, Julbrew, which can be found in practically every eatery and bar, and is very refreshing on a hot day. The strip at Kololi has brilliantly developed across the last ten years or so and now offers a great range of restaurants, bars and nightclubs. You'll find live and club music pretty much every night of the week, allowing you to dance into the small hours if you so desire.